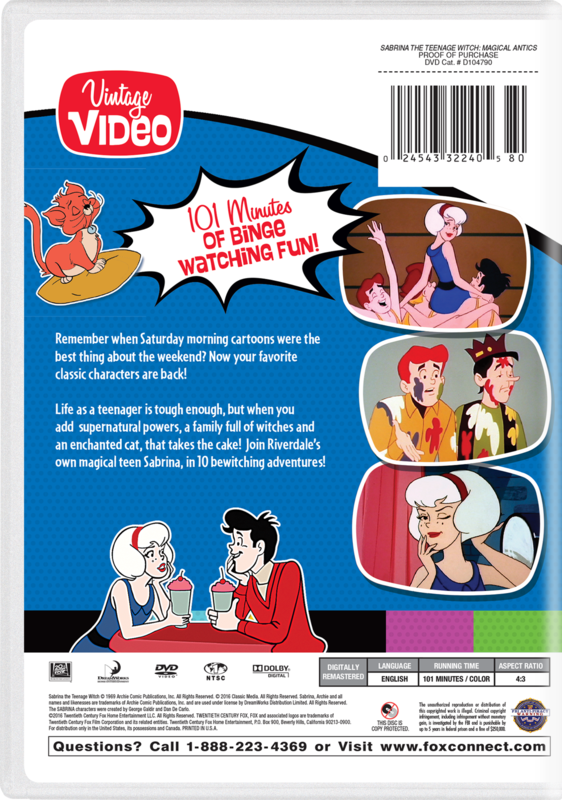 Remember when Saturday morning cartoons were the best thing about the weekend? Now your favorite classic characters are back! Life as a teenager is tough enough, but when you add supernatural powers, a family full of witches and an enchanted cat, that takes the cake! Join Riverdale’s own magical teen Sabrina, in 10 bewitching adventures!